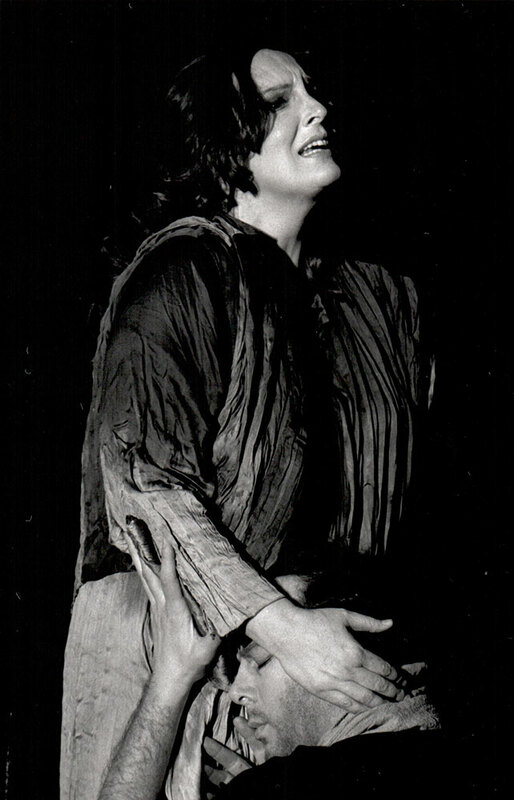 As Brünnhilde in Harry Kupfer’s 1988 staging of Richard Wagner’s Ring des Nibelungen in Bayreuth, Deborah Polaski emerged as one of the world’s most promising dramatic sopranos. In two consecutive Ring cycles on the “Grüner Hügel” (with Daniel Barenboim 1988, with James Levine 1994), she sang this role more than any other soprano since the Second World War. Although she had already sung in opera houses such as La Scala, Munich and Berlin, it was after her debut in Bayreuth, that she received offers to sing in all of the world’s major opera houses: Paris, London, New York, Sydney, Barcelona, Dresden, Vienna and Salzburg, to name just a few. In addition to Brünnhilde Polaski’s other Wagner repertoire consisted of demanding roles such as Tannhäuser’s Venus, The Flying Dutchman’s Senta, Lohengrin’s Ortrud, Walkyrie’s Sieglinde, Parsifal’s Kundry and Tristan’s Isolde. These are some of the longest and dramatically most complex roles ever composed. Through continual reflection Deborah Polaski gave to each of these roles her own special mixture of lyric beauty, strength and depth of character, vulnerability, power, sensitivity and effervescence. Irrefutably she is also renowned as one of the greatest Isoldes. In 1984 she debuted as the Irish maid in Freiburg, later sang this role in Amsterdam and Stuttgart. 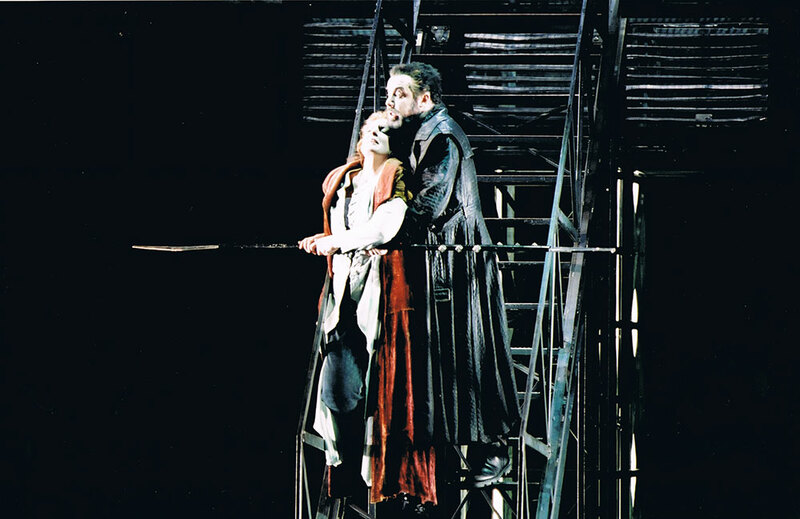 Ultimately however, the production in Dresden in 1995 provided the opportunity to consummate the role. Since then she has sung Isolde in Salzburg and Tokyo with Claudio Abbado, in Florence with Zubin Mehta, in Berlin with Daniel Barenboim, in Barcelona with Bertrand de Billy, in Hamburg with Simone Young and in Vienna with Franz Welser-Möst. Recorded excerpts in this role can be heard on Oehms recording label. 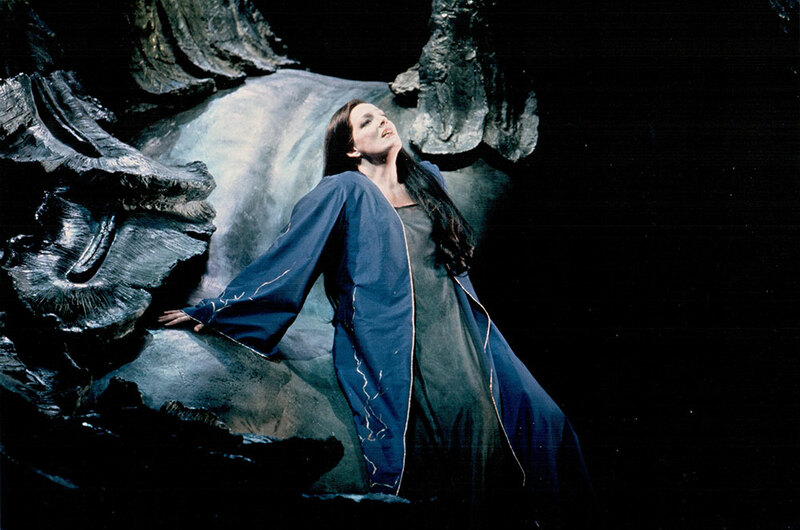 Many of her Wagner performances are also released on DVD. Her career was also dominated by some of Richard Strauss’ great heroines—the Marschallin, the Dyer’s Wife and Ariadne. Her exceptional and publicly acclaimed Elektra is, however, her most predominant Strauss role. Since her role debut in 1984, Polaski has set new standards singing Elektra almost 200 times worldwide with some of the most important conductors and directors in Berlin, Paris, Sydney, Munich, Chicago, Dresden, Milan, Florence, Leipzig, Cologne, Dresden, Salzburg, London, Zurich, New York, and Vienna. She has recorded it twice, once with Daniel Barenboim and an uncut version with Semyon Bychkov. At the opening premiere of the 2013-14 season of the Bavarian state opera, Polaski sang her first Amme in Die Frau ohne Schatten, conducted by Kirill Petrenko. During her career other significant roles included Marie in Wozzeck, Kostelnička in Jenůfa, Kabanicha in Kátja Kabanová, Zia Principessa in Suor Angelica, Cassandre and Didon in Les Troyens, Madame de Croissy in Les Dialogues de Carmélites, Leonore in Fidelio. She delved and investigated into each of these roles in order to give psychological depth and meaning. She augmented her extensive repertoire with lesser-known works such as Paul Dukas’ Ariane et Barbe-Bleu, Luigi Dallapiccolas’ Il Prigioniero and Arnold Schoenbergs’ Erwartung. Concert halls worldwide were another venue in her life as a singer. Representative of the long list are: the New York Philharmonic and Lorin Maazel in Avery Fischer Hall, Pierre Boulez and the Metropolitan Opera Orchestra in Carnegie Hall, Daniel Barenboim and the Chicago Symphony in Carnegie Hall. European concert halls included: the Musikverein in Vienna under the batons of Georges Prêtres and Fabio Luisi, the Vienna Konzerthaus with Bertrand de Billy. Further collaborations included performances under Claudio Abbado as well as Simon Rattle with the Berlin Philharmonic, James Levine and the Bayreuth Festival Orchestra, and with Christoph von Dohnányi in the Royal Albert Hall. Her affiliation with Barenboim has included concerts with the Staatskapelle in the Berlin Philharmonie and in the Berlin Konzerthaus, and performances with the home orchestras in the Chicago Symphony Hall and in La Salle Pleyel in Paris. With Charles Spencer she performed in recital halls worldwide. This collaboration culminated in a CD recording of Brahms Songs. During the last decade of her professional singing career, Deborah Polaski accepted invitations to give masterclasses at numerous music festivals, renowned music schools, conservatories and opera institutions. At the conclusion of her active stage career in 2015, she intensified her commitment to teaching, both in masterclasses and in her private studio. Her continuing goal is to pass on her knowledge and experience to assist and guide singers in their individual careers. A representative list of institutions include: International Opera Studio, Staatsoper Unter den Linden Berlin; Opera Studio, Komische Oper Berlin; The Young Ensemble, Semperoper Dresden; Franz Liszt Conservatory, Weimar; International Opera Studio, Deutsche Oper am Rhein Düsseldorf; International Opera Studio, Cologne Opera; Richard-Strauss-Festival, Garmisch-Partenkirchen; George London Foundation and the Manhattan School of Music, New York; College-Conservatory of Music University of Cincinnati, Ohio; Bel Canto Young Artists, Caramoor Center for Music and the Arts, Katonah. Deborah Polaski is also a much sought after jury member for vocal competitions. Some of the competitions include the Bundeswettbewerb Gesang Berlin, Mirjam Helin International Singing Competition Helsinki, Elizabeth Connell Prize and the Bel Canto Award of the Joan Sutherland & Richard Bonynge Foundation. 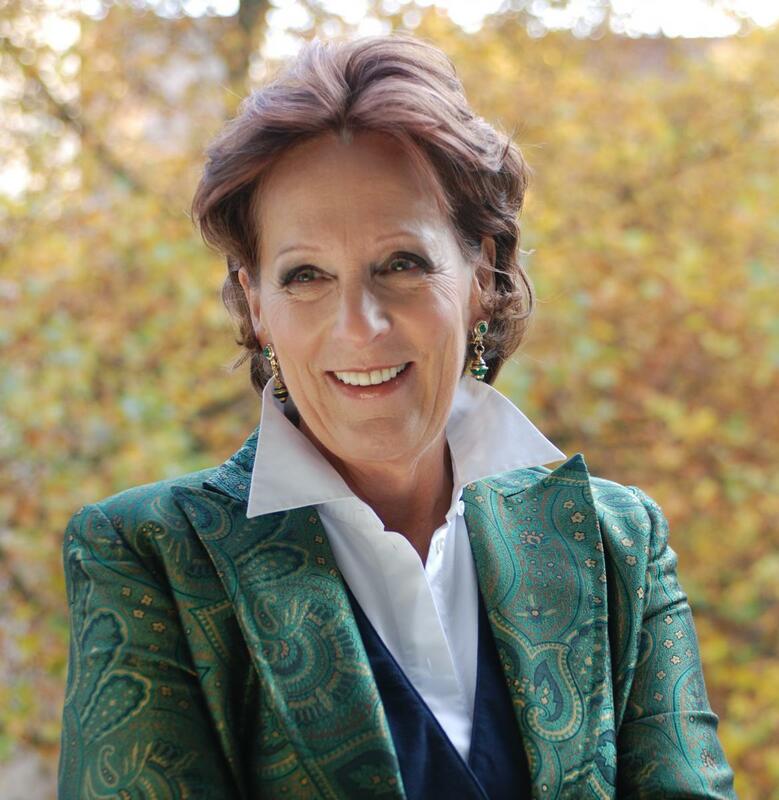 In 2003, in recognition of her accomplishment as an artist of distinguished quality and subsequent contribution to Viennese cultural life, the Austrian government rendered her the prestigious title of Austrian Kammersängerin. In 2010 she received an Honorary Doctor in Performing Arts from the University of Cincinnati. 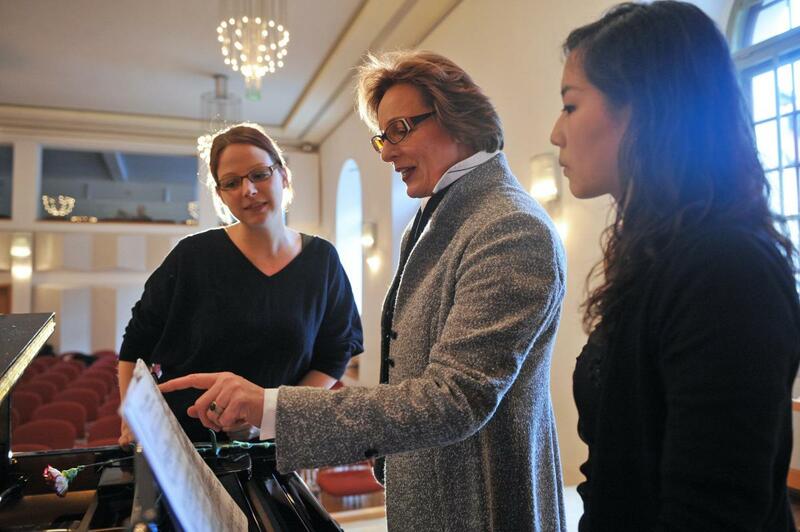 In 2015 she was named “Member of Honor” of the Berlin State Opera.